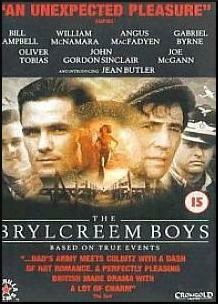 STARRING Bill Campbell, William McNamara, Angus MacFadyen, John Gordon Sinclair, Gabriel Byrne and Jean Butler. 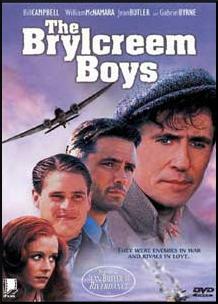 SYNOPSIS In 1941, the Republic of Ireland government made a deal with the Germans and English for World War II. In this deal, any soldier found on Irish soil would be put into a POW camp for the duration of the war. This deal and its effects would be put to the test when two men from opposite sides find themselves in the same camp after fighting a battle in the sky. The comfortable living standards and freedom day passes only add to the conflicts, as the two fighting sides are forced to live together in peace. Thing only heat up more when an independent minded Irish woman takes the eye of both interned pilots, war may not be as far away as first thought.